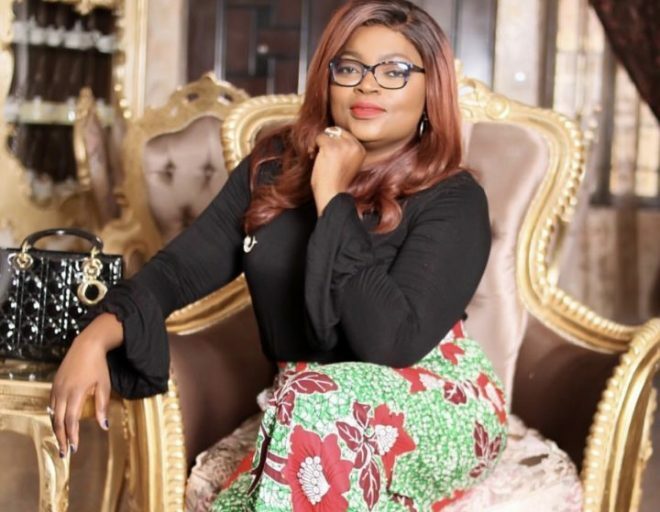 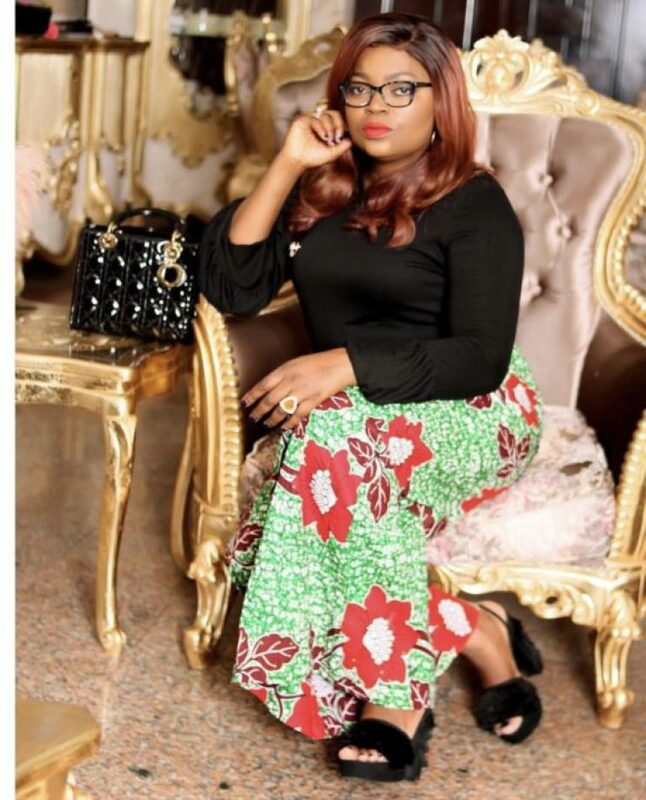 Nollywood actress,Funke Akindele glowed as she stepped out for a function yesterday . The Jennifer Diaries star looked gorgeous in a colourful Ankara skirt and black blouse. Funke and her husband ,JKC Skillz welcomes twins earlier this year.